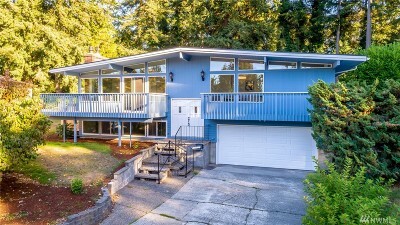 The Marine Hills area of Federal Way is a growing community with a lot to offer its residents. Real estate in Marine Hills provides home buyers with plenty of options. The style, size, and price of houses in this area all fall within a large range, making the dream of owning a home a reality for just about anyone. The community of Marine Hills is supportive and close, giving residents of this highly sought after area a strong sense of belonging. 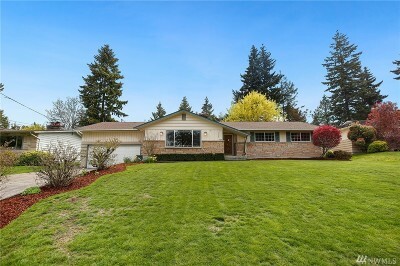 In fact, the Marine Hills neighborhood even has a community web page that helps connect the people of this fun and tight-knit area. The web page provides a recipe exchange, a community message board, an events calendar, and much more. This is just one example of the way Marine Hills residents stay in touch. In addition to all this, Marine Hills is a part of the bustling city of Federal Way, placing it just minutes from all of the attractions, events, and restaurants offered there. If you are looking for a tight-knit community that values its members, look no further. Search Marine Hills homes for sale below or call 253-677-4844 to speak with a knowledgeable Marine Hills area Real Estate Broker.